Problems of obesity and many other health hazards are on the rise around the world, and that is why fitness and health in the recent past became matter of concern. Losing those extra pounds is essential because it helps you look fit and also ensures leading a healthy life. You cannot expect to lose weight by only maintaining a diet and leading a balanced lifestyle. If you want to really tone up your shape and lose extra weight, you have to make sure that you work out regularly. There are many avenues you can use to gain your fitness objectives- following either an individualized program or group training. The individualized program includes workouts that can be incorporated in a fitness program. All of these workouts keep in mind your fitness aims and body type. Many people around the world prefer to go for one to one training programs since they more often prefer to follow programs which are tailored specifically for them. Many people with medical complications may not be in a place to perform high-impact exercises, which can prove heavy on them. In that case, individual fitness programs for such people are mostly comprised of light and moderate exercises, which are suited to their fitness form. Many people would prefer to work by their own rather than attending any group training sessions. These sessions or classes are comprised of a number of people with different health conditions and also exercising abilities. This is the reason why people have the belief that not all people can cope with the kind of exercises, which are taught in these classes. On the other hand, individual training offers you liberty to choose the kind of exercises best suited to the potential and body types. Even though individual training offers numerous benefits, there are many benefits you can gain from group fitness training. 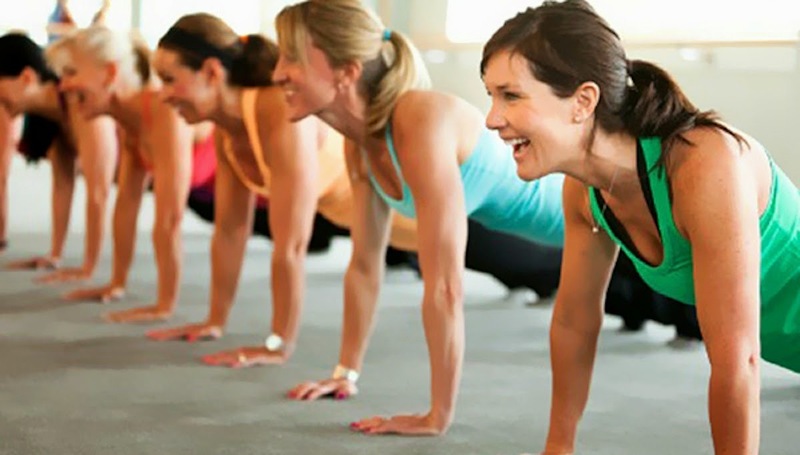 In these classes, you will be exercising with other people, who are also willing to gain a fit physic. This motivates to get the desired goal to maintain your Weight Loss programs. The discomfort, in fact, is a very temporary problem and within a short period, you will get to appreciate the whole essence of having to work out with other people. Working out in a group helps you performing the routines in the correct form unlike the case would be when you are working out alone. Whenever you are working out alone, there might not be another person to demonstrate the exercises to you. 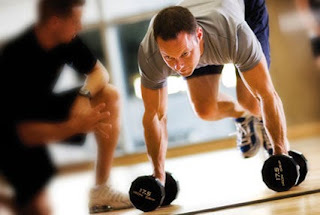 To get an instructor exclusive for you, you will need to hire a personal trainer. Instead of spending a lot of time to hire a trainer, you can opt to train in a group. Here you will get to work with many people under the guidance of an expert. About the Author: Alia is a blogger who is a firm supporter of a healthy and green lifestyle. She enjoys writing on health and fitness the most and is currently working on an article on Old school new body reviews. Whilst individual trainning might helps in staying focused and get faster result. i think that of the group ones is more preferable as you stay motivated by performing in a group fitness. Moresoever one is likely less to quit in a group fitness than that of an Individual. I go for the group training bcus I always want to do more if am with my friends but if am alone I normally get tired quickly. I learnt a lot from this post.